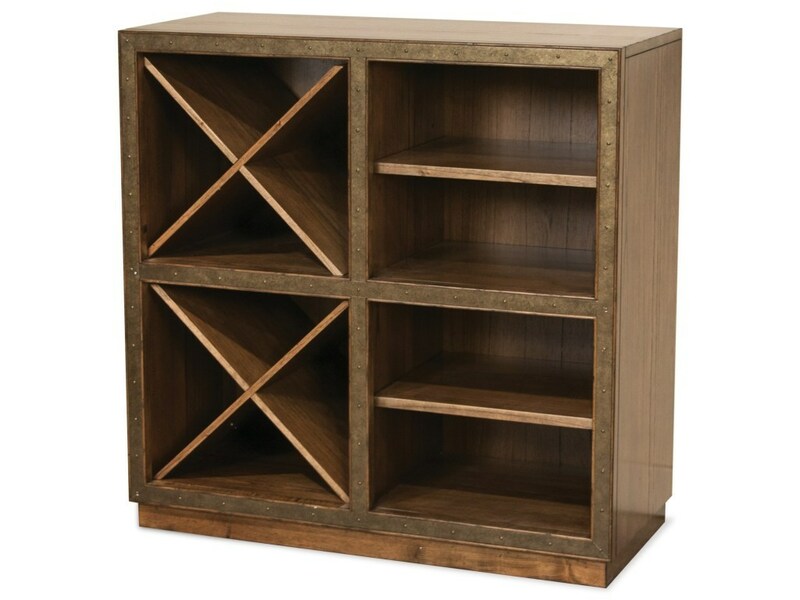 This Riverside server features adjustable shelves to help you create the most storage out of the space available. If you need to store larger items, simply remove the shelf or move it up or down to create the room you need. Keep wine bottles organized in the storage rack built right into this server. Since this server will be close to your dining table, you won't even have to leave the room to pop open a new bottle during dinner.